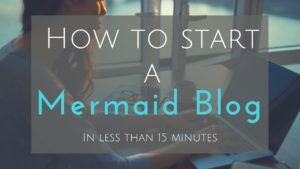 Since I started, this idea of a Mermaid blog has grown into something I look forward to everyday. I have always loved Mermaids. It started off as a hobby, but the more interaction I get from my “Mer-friends” the more I realize that there is a whole community out there waiting for connection! For the last month I searched over 100 Mermaid websites. All consisted of professional Mermaids, Mermaid photography, Mermaid products, even down to forums and resources. This blog post is dedicated to the Top Mermaid Blogs of 2017. Enjoy! 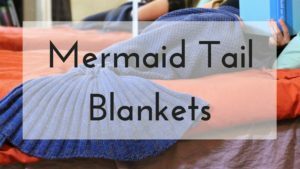 These Mermaid friends not only have a blog covering their featured Mermaid products and testimonials, you can also submit your picture to be featured on their website! Mermaid Kat is not only a professional Mermaid herself, she runs a website where you can buy Mermaid Gear or book a party. You can even sign up for Mermaid School! Her photography is awesome. Make sure to check out her SHOP. Mermaids of Earth is focused on all art surrounding Mermaids. They have a section on Mermaid Statues which I love. The whole world love Mermaids. This blog highlights Mermaid artists around the world and focuses on Ocean conservation. Make sure to check out the poem section! Don’t be fooled by the name. Demi has a course on how to bring out your inner Mermaid! Check out her “Free Mermaid Goodies” section where you can get your free 15 minute Mermaid transformation kit. These performing Mermaids are based in the UK. Their blog covers their “Mer” Gigs and performances. They even SING! Follow these lovey Mermaids on their adventures in entertainment. This organization from California is all about sea education and saving the ocean. This website is a boarder line blog. It is such a great cause, that I want everyone to “dive” in and support their cause. 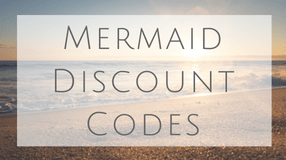 This super cute website is a great place to shop for mermaid blankets and accessories! Check out the blog section for fun DIY projects or recipes. Join the “Squad” for her updated posts. All their pictures make me want to curl up in my Mer-blanket with some Hot Coco. This fin-filled website is geared toward kids. They have tails, mono-fins, and swimsuits gear toward little Mermaids. Posting Mermaid events, photography, and their own Mermaid products. The photography on this site is Mer-mazing. See what I did there? These Merfolk come all the way from Australia. That’s right! All the way from down under to help little girl dreams come true. This blog focuses on the growth of the Mermaid community and supports girls Mermaid drams come true. This is a really well rounded blog. Keiayra writes on topics from beauty to Ocean conservation. She has a great layout and a very personable writing style. This power duo comes all the way from the UK. Mermaid Merchelle and her trusty pirate Pete blog about their adventures booking children’s birthday parties or corporate events. This website is geared toward kids tails and tops. Their blog focuses on mermaid news all over the world, product features, and when their fins appear in film. Cynthia has one of the longest running Mermaid blogs I have come across. Starting back in 2011, Cynthia has written on Mermaid topics as broad as the sea itself. This blog is on any and every siting the media has put out about Mermaids. I thought I had seen it all until I read her site. There are a lot of book and movie reviews that you should check out. 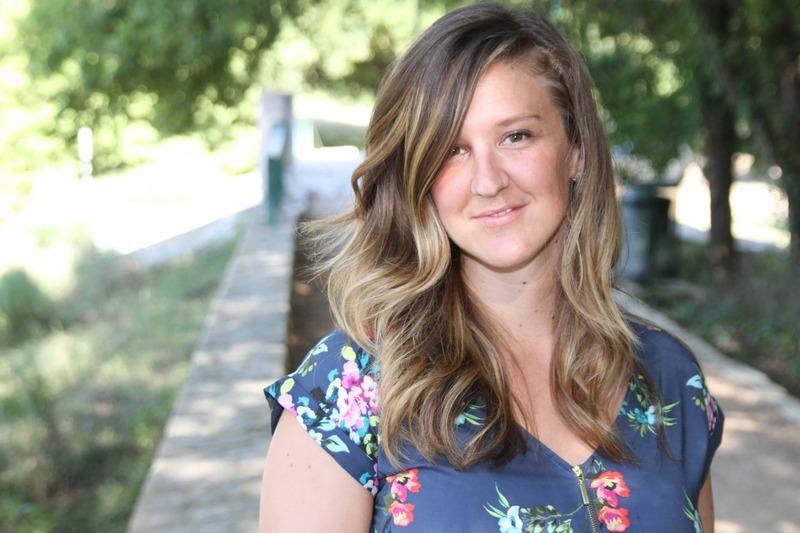 Author Amy has been writing about Mermaid art and culture since 2013. This acts also as a journal but Amy’s finds stories of mermaids all over the world. Just more proof that we do exist! If you have a suggestion on other Mermaid blogs let me know! Our Mermaid community is growing. Let’s grow together. Thank you for putting this all together. If you have a sec, please check out my families Youtube Series called Mermaid Secrets of The Deep. We just passed 90,000 Subscribers! We promote being environmentally conscious, perseverance and teamwork. Will you help us grow by blogging about us? My kids, Aria (Mermaid Radia) and Drake (Merman Apex) star in the show and I am very proud of them. Thank you for your time. BTW the Channel is called The Ekholms. Here is a link. Or search Mermaid Secrets of The Deep. Wow! You guys are doing a great job! Nice!! Thanks for sharing. Lots of Mermaid Inspiration to read here. Excellent blogs post I read all blogs but at in last I would ask that these mermaid tail swim costume or any other mermaid themed outfit like a blanket, tee shirts and pants are harmful to our skin or there is a risk of any critical skin allergy please reply me anyone who knows about that? This is actually the first time I have heard that clothing is harmful to our skin or could cause skin allergies. Maybe is someone is allergic to cotton? I wish I knew more about this. If anyone has info for Hazel, please comment!